you are here meaningfully. There is a purpose behind you. These are disgustingly gorgeous. The hair in the third picture is... well, fill in ANY positive adjective. 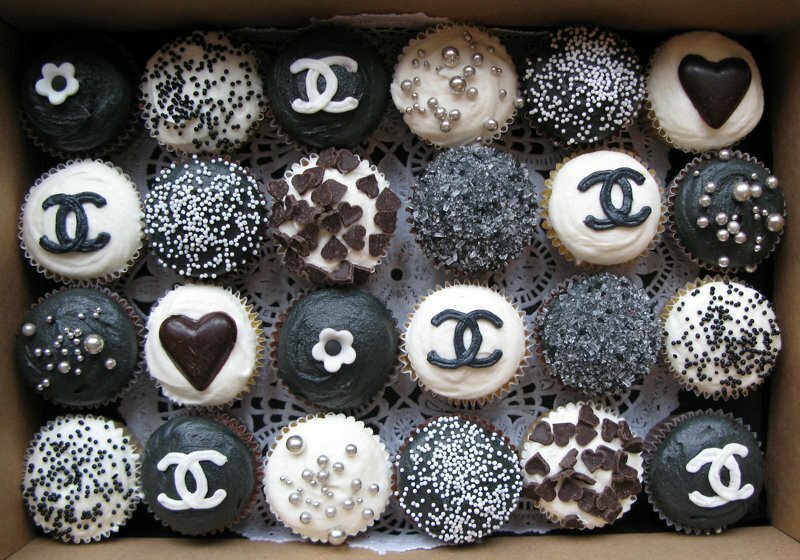 I love the cup cakes; they are so adorable (and look delicious)!! The photos are awesome too!! See you in like 5 days love!!! those cupcakes, are too adorable to eat. id feel bad or something haha. I love these photo collections, my fav are the taxi and the last one! sooo cool. caroline's hair looks perfect with that alexander wang inspired braid. P.S. Where can we find cupcakes in DT T.O.? I think we can find them in Yorkville. I know for sure there's a place on cumberland, but they sell plain cupcakes. And the second cup in SS was selling cute pink ones last monday, so if you want a cheery snack before an art history class. Voilà!